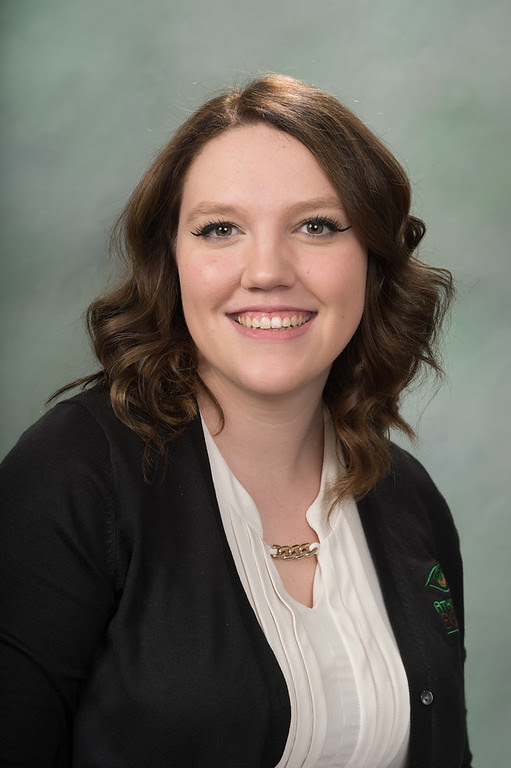 Kira Berndt joined the Atkinson Eye Care team in 2018. Kira brings her outgoing personality and big smile to our patients. Her thorough attention to detail, caring considerate nature, and her efficiency make our patients feel well cared for. She is knowledgeable of insurance plans and will help with looking up your insurance information. Kira greets every patient with a kind and friendly attitude when they walk in the door. Often she is the friendly voice you hear when calling us, and she is the one who is answering your texts.